Pry-off Pails, Shipping Pails and Snaplock Pails are ready to ship. 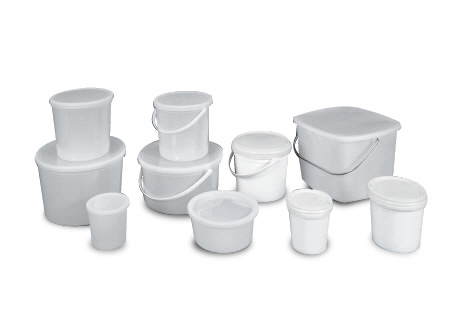 Most of our pails are made of durable & versatile HDPE and can be used for shipping. Different cover options are available.